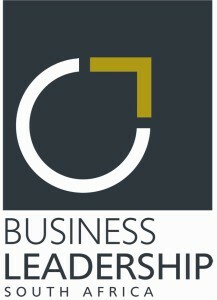 BLSA’s core function is to create prosperity for globally and nationally responsible competitive companies. Brand SA develops and implements pro-active marketing and communication strategies for South Africa and positively promotes South Africa globally. BUSA ensures that business plays a constructive role in South Africa’s economic growth, development and transformation. The FMF focuses on a variety of services relevant to the business industry, including the promotion of and fostering of an open society, advocacy of human rights and democracy based on liberal principles. The ITA represents business regarding the supply of information technology and relevant systems, software and services in the ICT industry, with active member representation at a governmental level. Wesgro are the official marketing and investment company that represents the Western Cape, with focus given on investors and trade promoters. 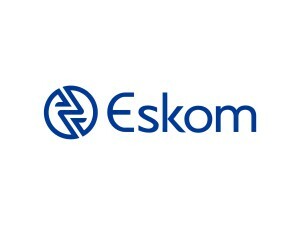 Eskom is the only electricity generator for South Africa and generates, transmits and distributes electricity to industrial, mining, commercial, agricultural and residential customers and redistributors. CDE is one of South Africa’s leading think tanks on critical development issues and the relationship of these to economic growth and democratic consolidation. The ISS is an organisation that aims at enhancing and bettering security in South Africa by providing research, expert policy analysis and advice, and training assistance. The SAIIA act as a research institute for international issues, with the purpose of creating better awareness of international affairs. The SAIRR operates a number of research and policy projects, through which their research and services are made available to Parliament, provincial and local government, political parties and the media. The U.S. Commercial Service represents trade promotion of the U.S. International Trade department, and assists with enabling business start-up with exporting and sales to global markets. 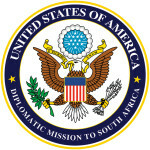 The U.S. Embassy represents U.S. business interests in South Africa, and also provides partnership programs in various economic sectors.